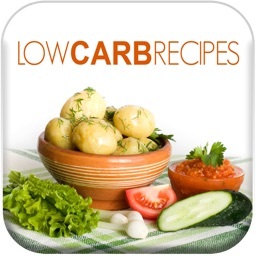 Low Carb Recipes is an app designed to help loose weight and cut out the carbs that contribute to weight. 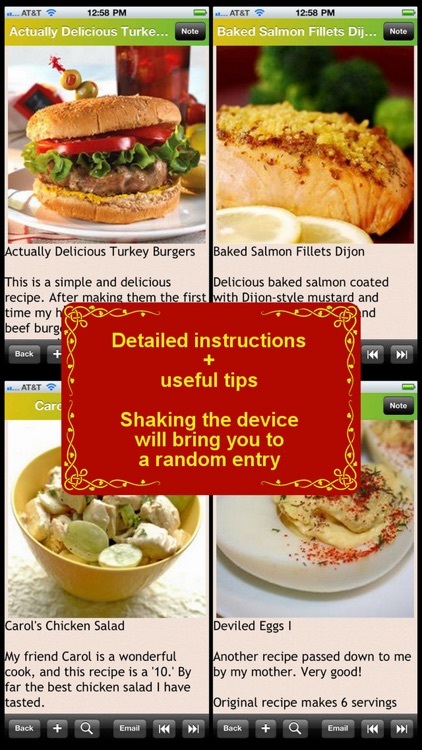 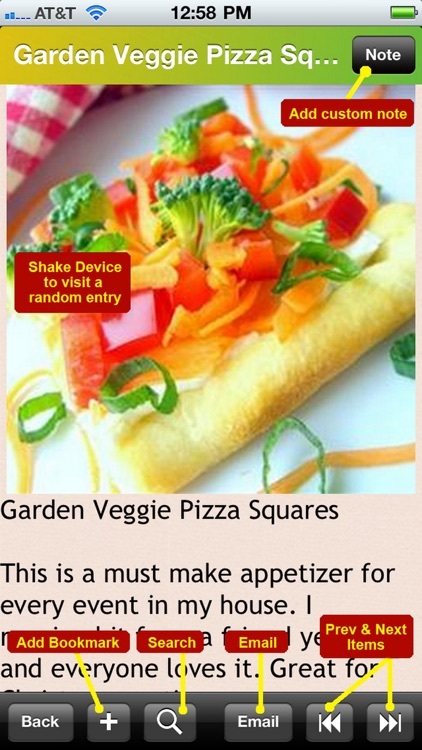 Recipes are broken down by proteins with phots, detailed directions, list of ingredients, and portion information. 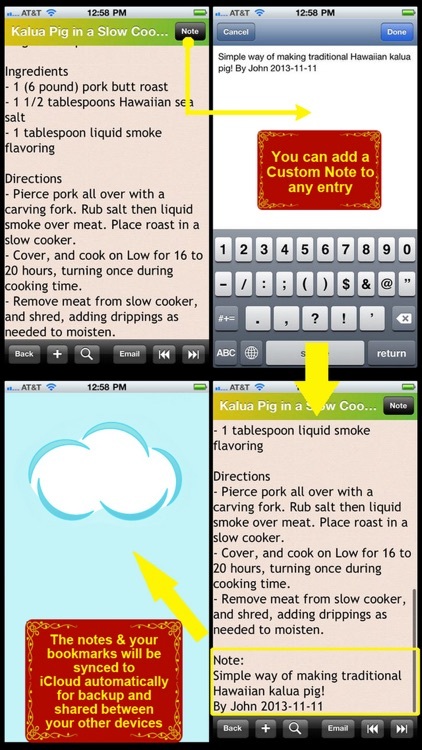 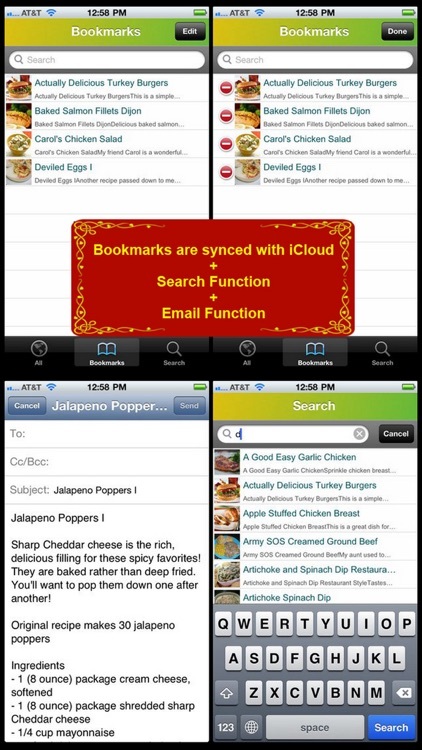 You have the ability to add a custom note to the recipes so you can remember observations or even if you liked the dish. 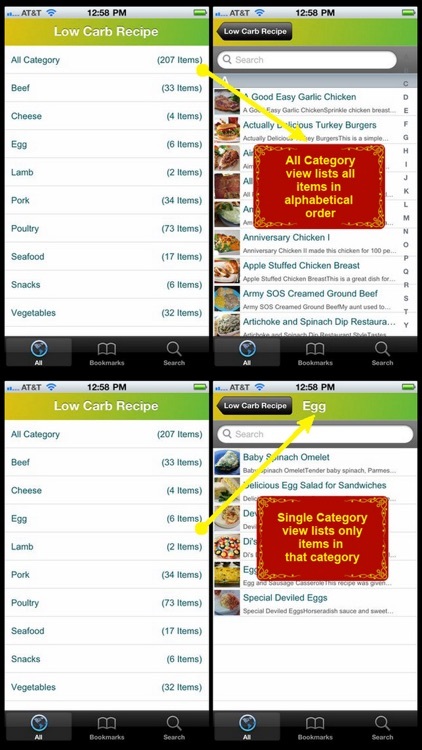 This app has all the info you expect from a recipe app and makes it easy to reach your goals for a low carb diet. 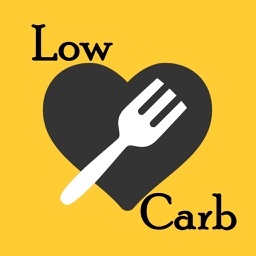 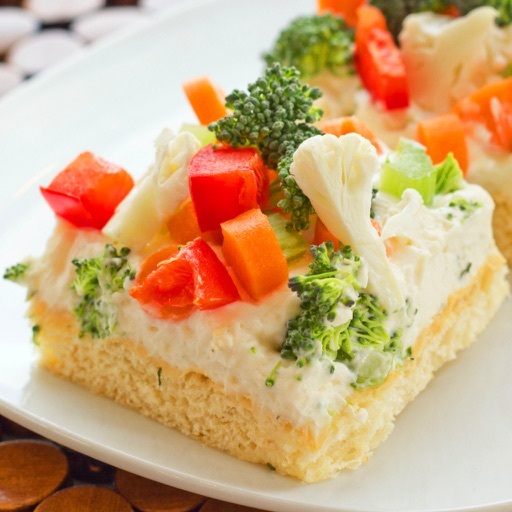 Low-carbohydrate diets or Low Carb diets are dietary programs that restrict carbohydrate consumption, often for the treatment of obesity or to lose weight in general. 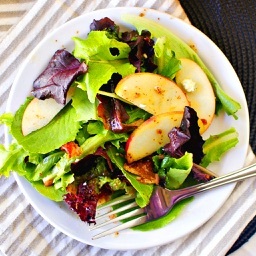 Foods high in easily digestible carbohydrates (e.g., sugar, bread, pasta) are limited or replaced with foods containing a higher percentage of fats and moderate protein (e.g., meat, poultry, fish, shellfish, eggs, cheese, nuts, and seeds) and other foods low in carbohydrates (e.g., most salad vegetables), although other vegetables and fruits (especially berries) are often allowed. 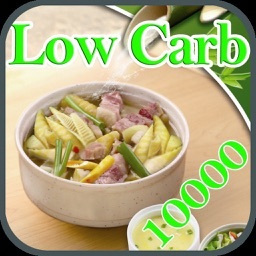 Low Carb Recipe is an application containing detailed recipes of around 200 types of Low Carb dishes that can be prepared at home. The recipes are divided into different groups for easier reference, including: Beef, Cheese, Eggs, Lamb, Pork, Poultry, Seafood, Snacks, and vegetables. 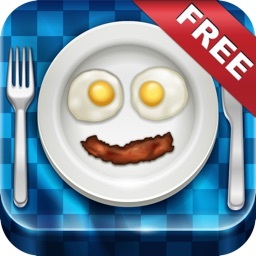 This App is an excellent app for people who are looking to reduce their weight by consuming less carb in their daily diets.